gain trust through exceptional performance, and deliver customer satisfaction in all areas including timeliness, attention to detail and service-minded attitude. 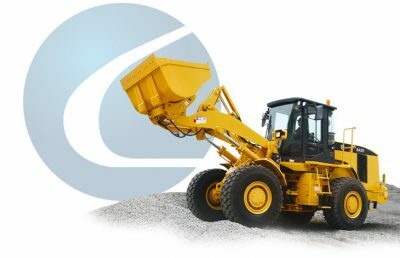 Consolidated Plant Services aims to maintain the highest levels of professionalism, integrity, honesty & fairness in our relationships with engineers, plant and safety departments, subcontractors, hire companies and every stakeholder. We encourage all principle contractors that are subject to plant audits to discuss how we can directly benefit your site.